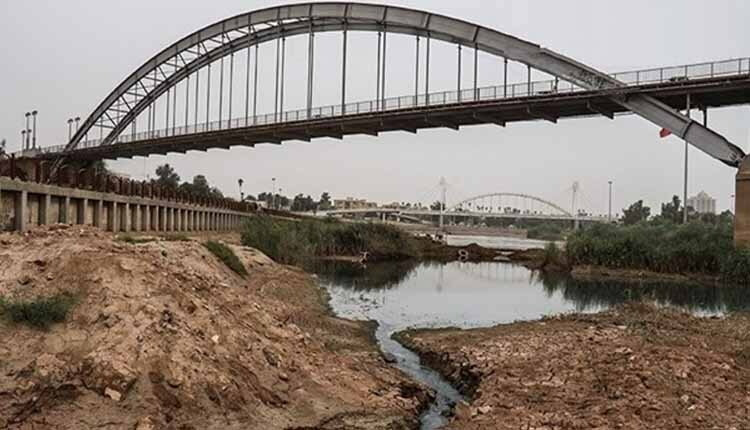 Referring to the observation of several cases of hepatitis A in Khuzestan Province, the head of the Ahvaz Jundishapur University of Medical Sciences warned about the effects of water shortages and droughts on the spread of diseases, especially waterborne diseases. “The monitoring of drinking water and food security are among the duties of the University of Medical Sciences, and in light of current conditions, we will probably face problems”, Dr. Iraj Nazari said. “Currently, there are reports of hepatitis A in Ahvaz and several other cities in the province of Khuzestan. Also, cholera, with its peak in the first 9 months of the year, can be aggravated by water shortages”, he added referring to waterborne diseases.